A long-serving police community support officer could be sacked after he was caught by colleagues drink driving while twice over the limit. Michael Driscoll, 58, was off duty when he had a 'chance meeting' with two other officers who noticed alcohol on his breath. Prosecutor Simon Broad told Leeds Magistrates' Court, the two officers were concerned Driscoll would be driving. Mr Broad said: "By the time they got to him he had driven off in his car." Driscoll, from Wetherby, showed he was twice over the legal limit when breath tested by the side of the road in June last year. Driscoll, a granddad of two, will have a West Yorkshire police disciplinary hearing next month. Mitigating, Stephen Oldham, said Driscoll had no excuse for the offence. Driscoll, who has sought help for alcohol problems since the incident, was banned from driving for 20 months and fined £250. He was also ordered to pay £310 in court costs. 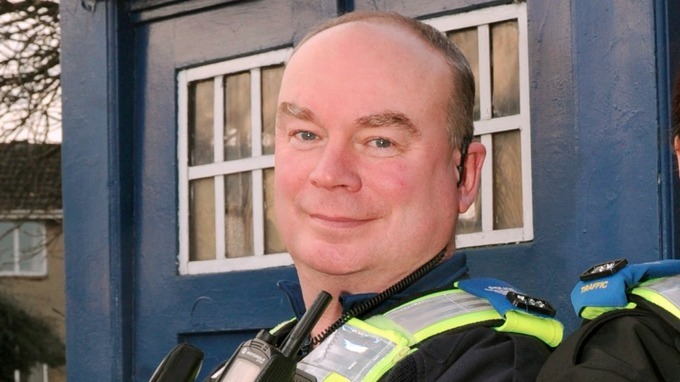 Re: PCSO "could be sacked...."
Glad to see you've learned the lesson.